Eliminating your varicose veins without surgery, without wounds or scars and with an immediate recovery to normal life is possible in the Aesthetic Clinic Castelblanque, pioneer in the area in the use of the most effective and fast techniques. 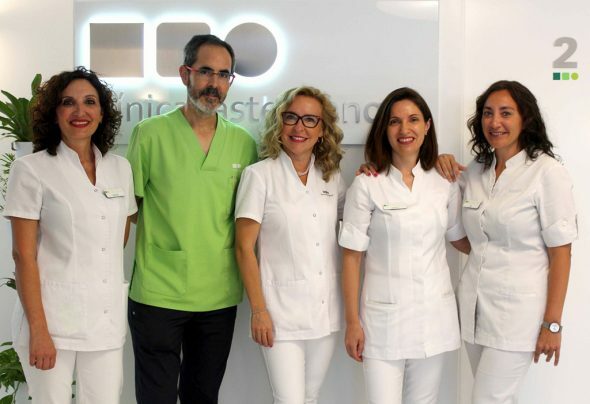 The clinic has a team specialized in this type of treatment, formed by the vascular surgeon and interventional radiologist, Dr. Octavio Cosín Sales and the doctor and sonographer, Dr. García Miranda de Larra. 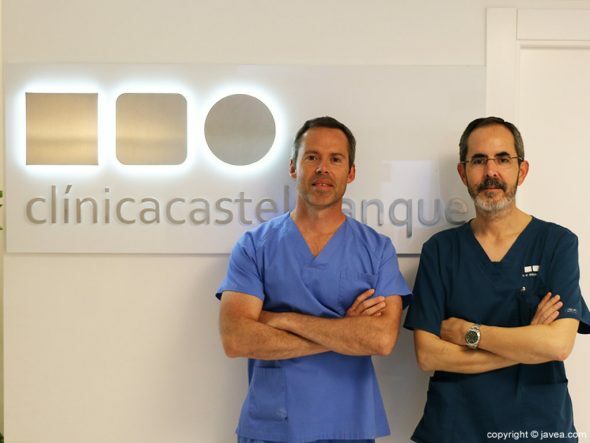 At Clínica Castelblanque they use the most effective and fastest method to eliminate your varicose veins. Without any surgery, doctors use intravenous techniques such as Clarivein, sclerosis of all kinds, laser, occlusion of varicose veins by glue, etc. The combination of these techniques allows to treat all types of varicose veins. 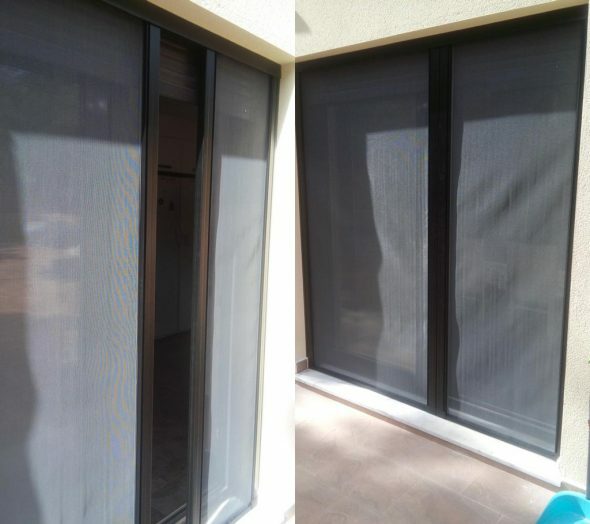 In addition, with this treatment you will not need to ask for sick leave and your incorporation to normal life will be immediate. El Dr. Octavio Cosín Sales, is Vascular Surgeon and Interventional Radiologist. He has made several stays in the United States, has also done a Fellowship in Toulouse and Montpelier and has extensive experience in several hospitals and private clinics in Valencia. 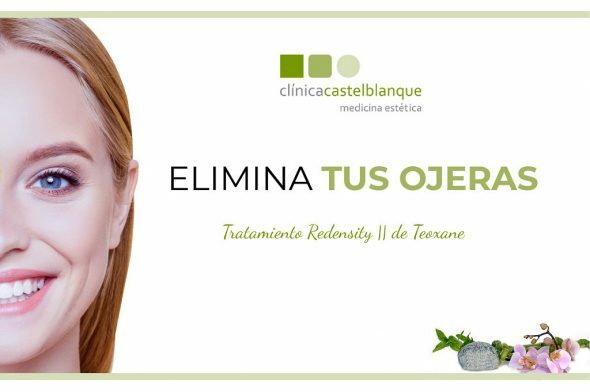 El Dr. García Miranda de Larra, doctor of the Aesthetic Clinic Castelblanque, has a degree in Medicine and Surgery and Sonographer from 2007. In addition, he is a Member of the Spanish Society of Aesthetic Medicine and the Spanish Society of Sonographer. Let yourself be cared for by the team of professionals from the Castelblanque Aesthetic Clinic! Request your appointment on the phone 96 642 15 49 and say goodbye to varicose veins in the fastest and most effective way. 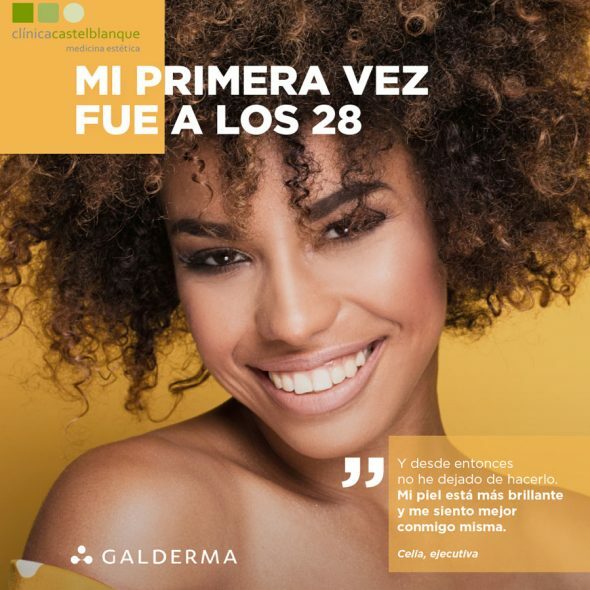 Comments on "Aesthetic Clinic Castelblanque, pioneer in the elimination of varicose veins without surgery and with immediate recovery to your normal life"